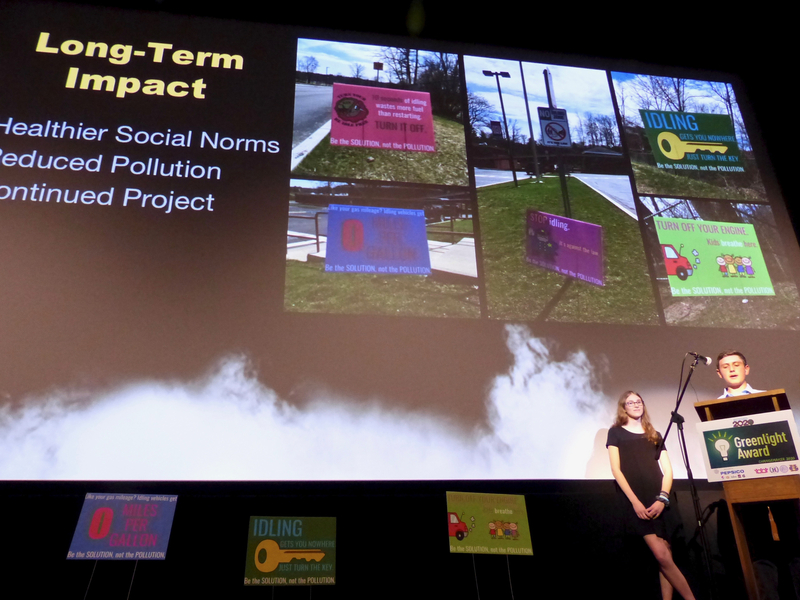 Projected on the giant screen in the newly restored Bedford Playhouse, student efforts to change behavior inspired the crowd at the third annual Greenlight Award Finals on May 1st. Rachel Joseph of Somers won the grand prize. Photos by Sherry Wolf. 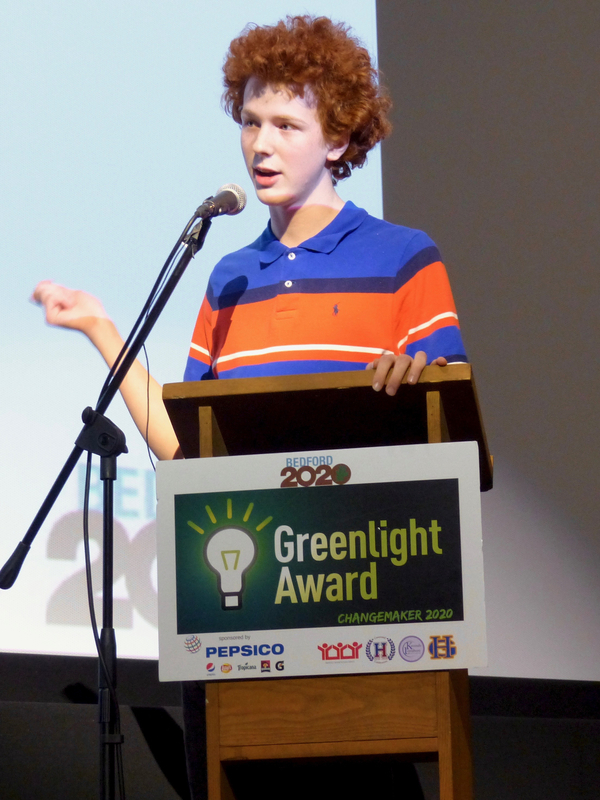 The Greenlight Award program challenges students to take on Bedford 2020’s mission to reduce greenhouse gas emissions and protect natural resources and provides them with a framework and expertise to carry out their envisioned projects. With a sponsorship from PepsiCo, Bedford 2020 also offers funding and prize money. This year’s theme, Changemaker 2020, additionally challenged participants to prove they could change behavior with their efforts. All seven finalist teams showed they could! 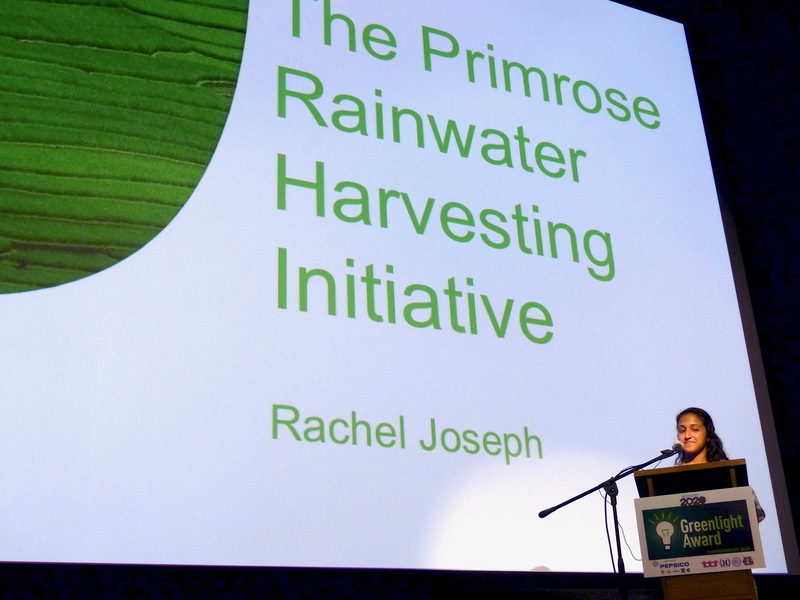 Rachel Joseph, a junior at Somers High School, won the $500 grand prize for her project to encourage water conservation by installing rain barrels in the Primrose Elementary School garden and raising awareness about water usage. The teams tied for second place both ran anti-idling campaigns and showed how due to their efforts, idling decreased at their schools. 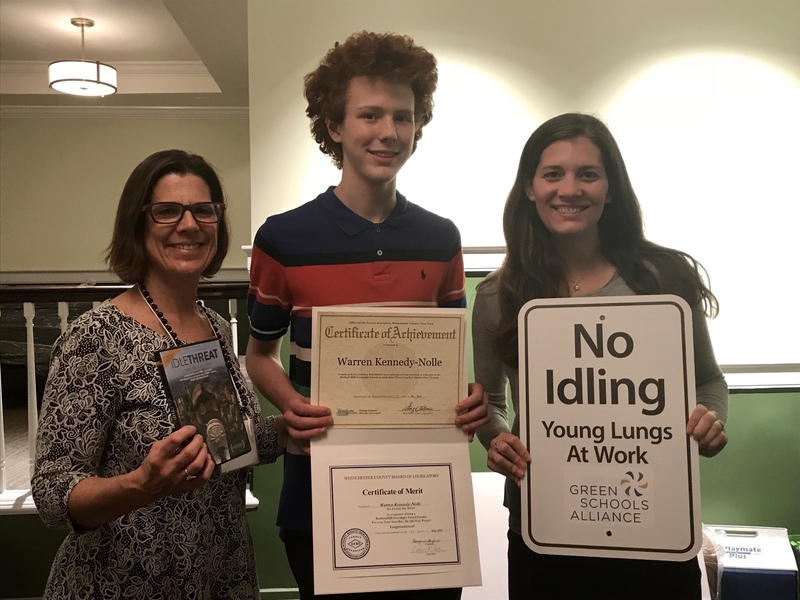 Warren Kennedy-Nolle and Jialin Yang, juniors at Rye Country Day School, worked at their campus Lower School to educate and leverage pressure that elementary school students put on their parents to stop idling. The S.T.O.P. 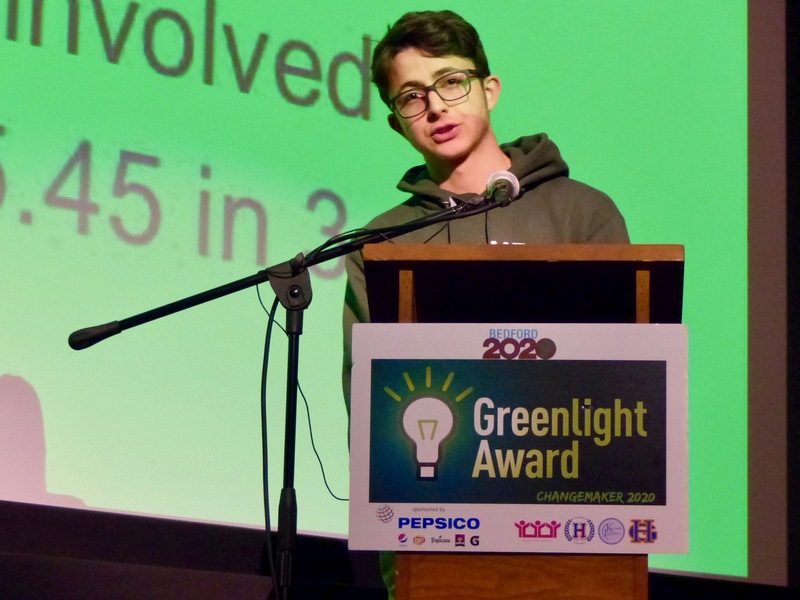 (Students and Teachers for Our Planet) Club at Horace Greeley High School, led by seniors Corey Schomlka and Andrew Hildenbrand, created an awareness campaign and provided gift card incentives to decrease idling at the high school. Students handed out educational “tickets” and chatted with drivers about the benefits of stopping idling. 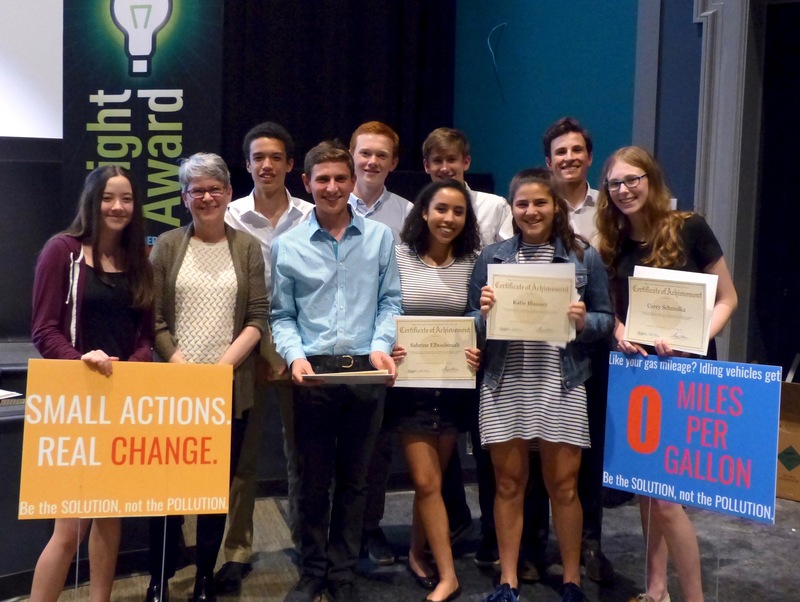 These environmental leaders have learned and accomplished a lot in the Greenlight Award process, and we are proud to have worked with them. 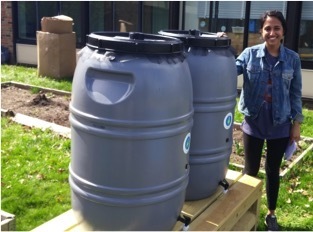 We hope they have had a taste of success that encourages them to continue working for a better world. We applaud each of the final teams who worked for many months to bring their projects to fruition. They all made a difference, exhibited outstanding leadership, and learned a great deal about project planning and behavior change. Fox Lane freshmen Mitchell Antin and Sam Dixon who incentivized students to use refillable water bottles. Bronson Cvijanovich and Sasha Levine, seniors at Horace Greeley, encouraged recycling by donating bottle refund money to a charity. 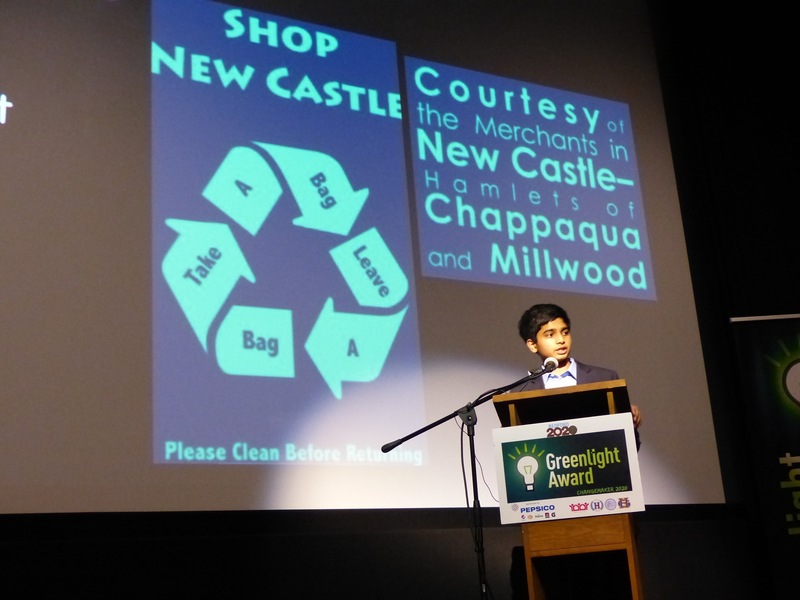 Krishna Ramaswamy of Horace Greeley High School will install a kiosk in Chappaqua where people can take and leave reusable bags to use for free when shopping. 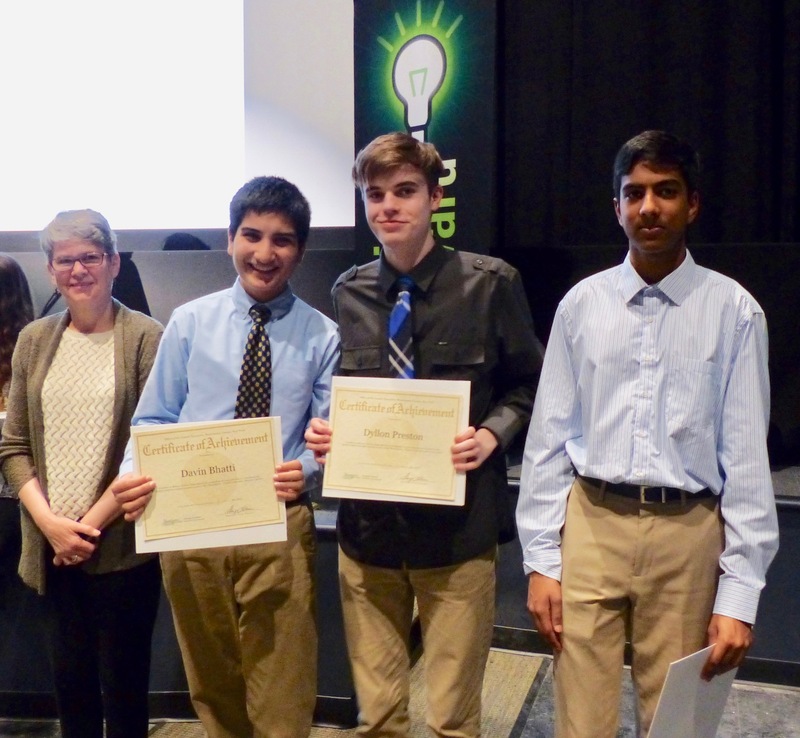 Davin Bhatti, Dyllon Preston, and Pranay Talla of Horace Greeley have invented a water consumption sensor they will pilot to encourage water conservation and savings. Thank you to our sponsor PepsiCo! Faculty mentors were recognized during the event and given Soda Stream machines donated by Soda Stream. Area businesses listed below donated items for the raffle. Please thank them with us by supporting them!